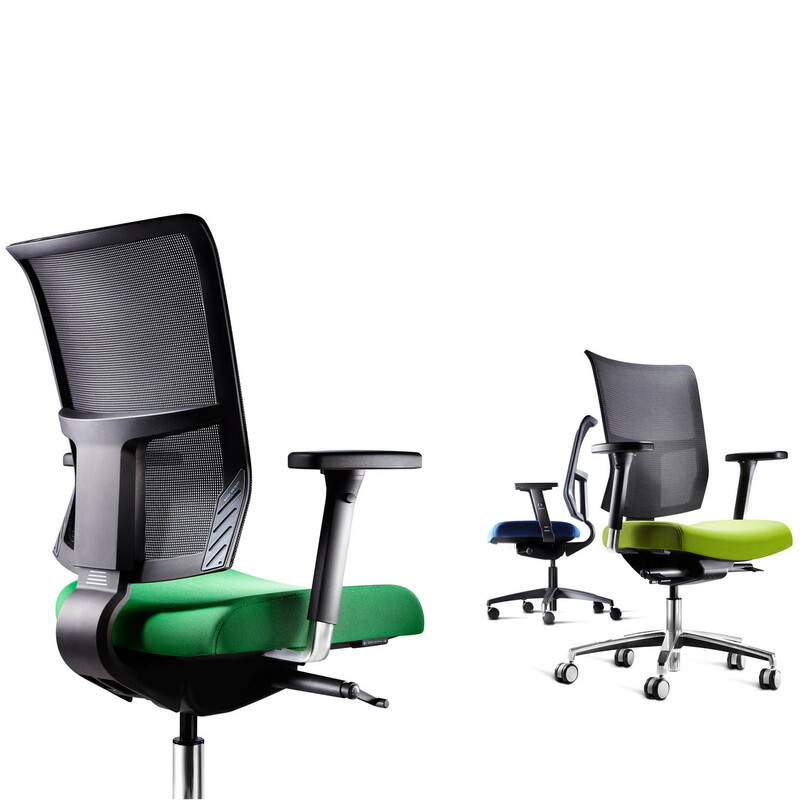 Connection Is Mesh Task Chairs are the creation of British design studio Roger Webb Associates. 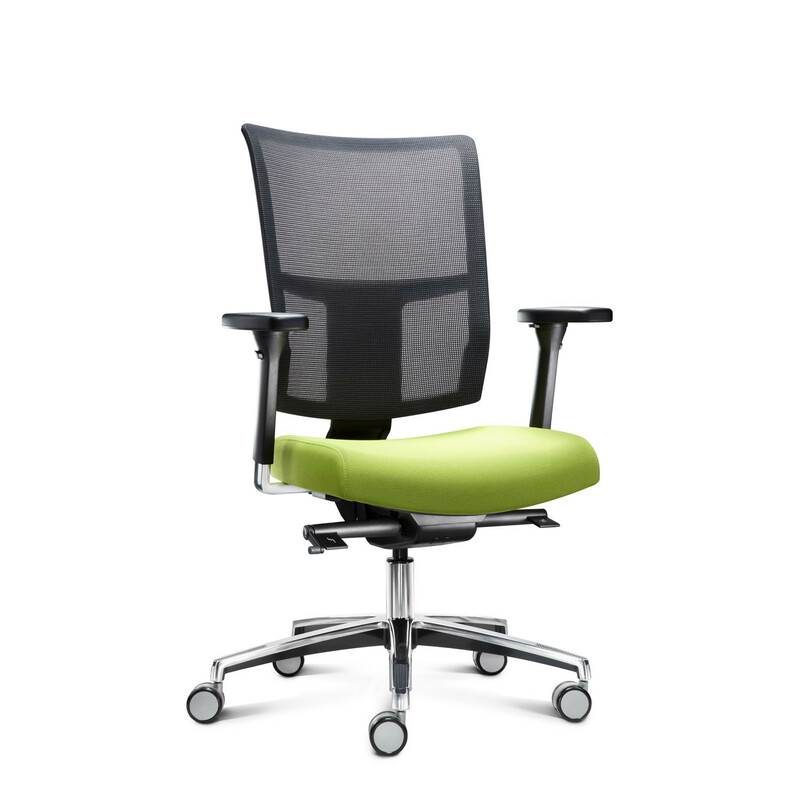 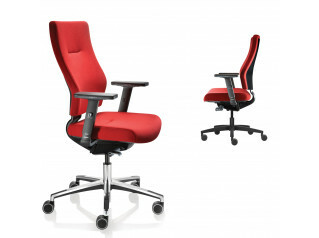 The designers collaborated with engineers and environmentalists, resulting in an ergonomic office chair which is not only comfortable but also a sustainable product design achievement. 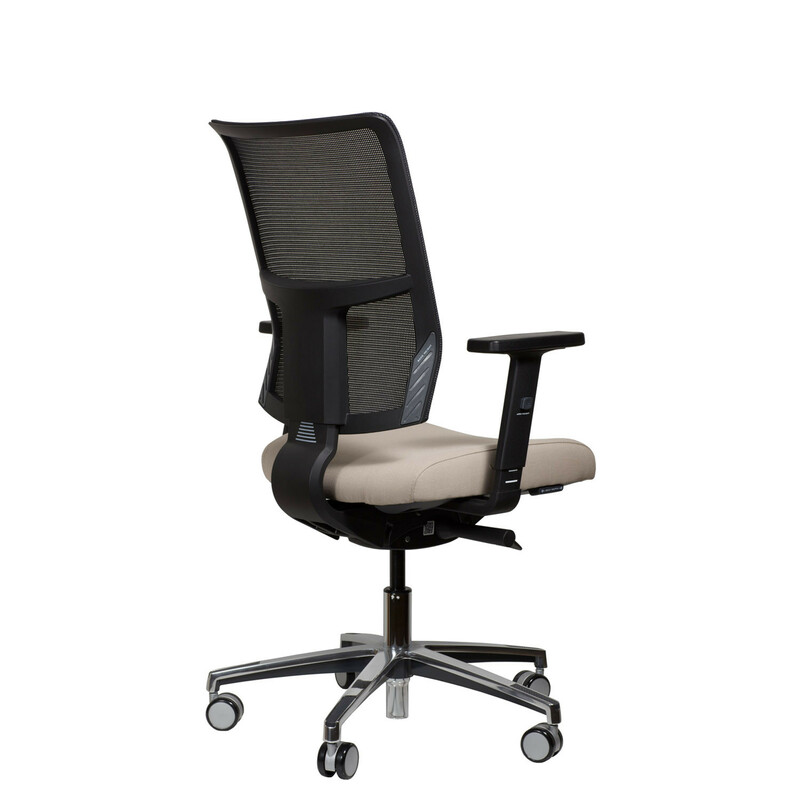 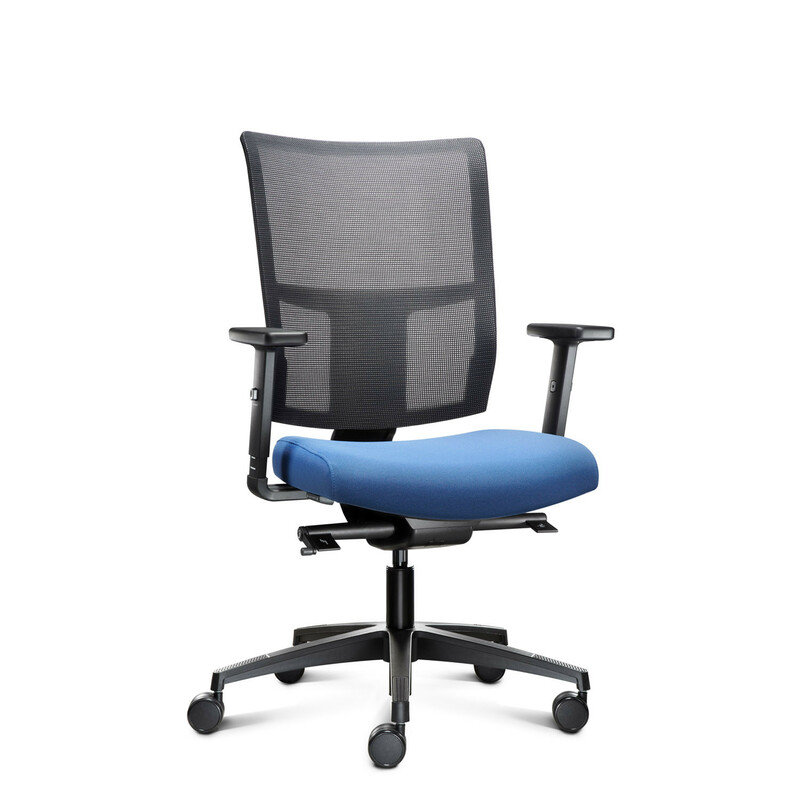 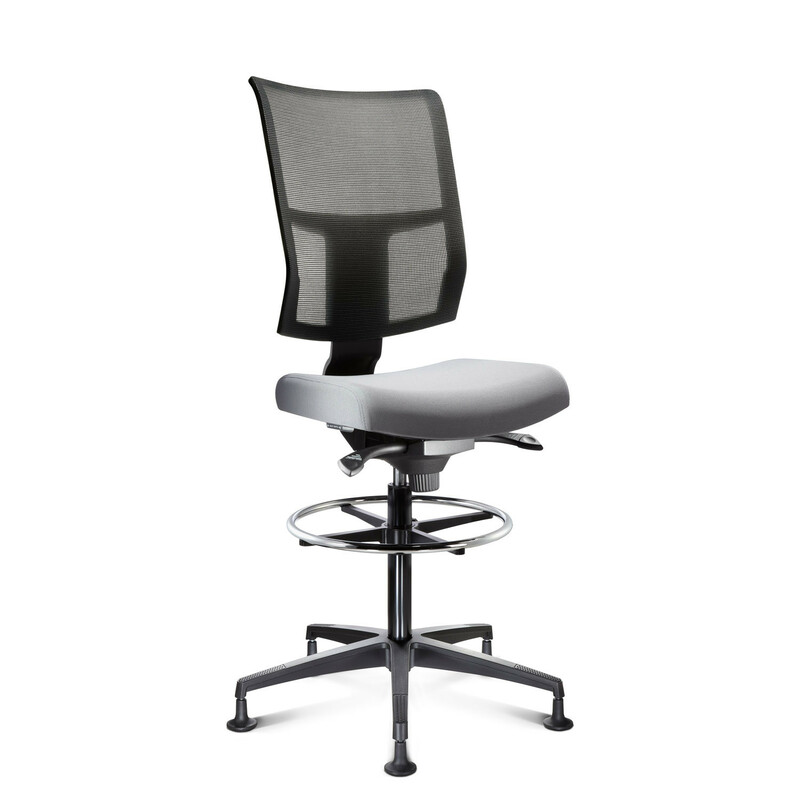 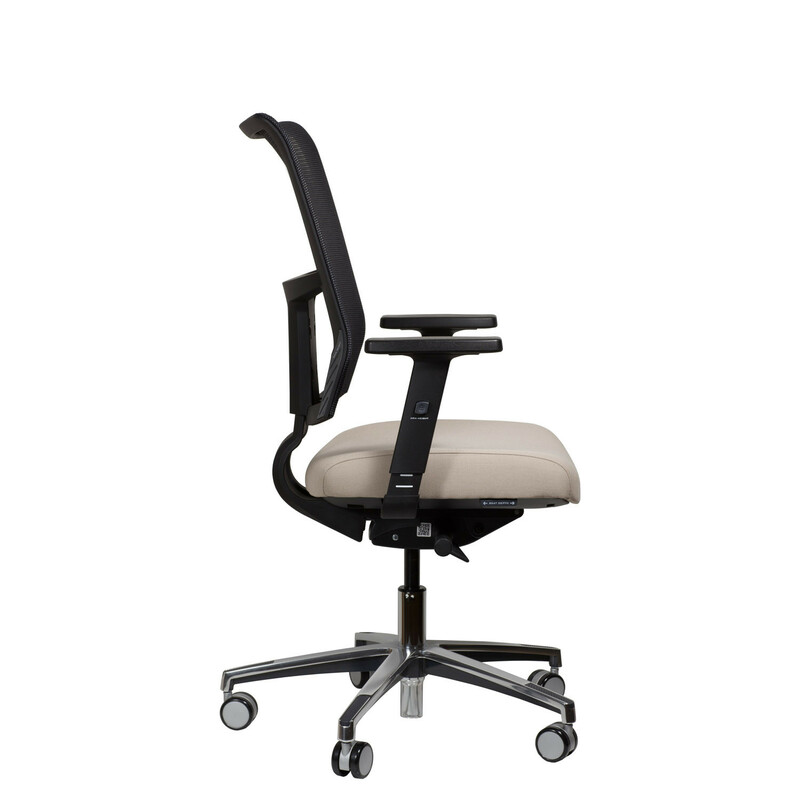 Featuring a height adjustable elastomeric mesh back, this contemporary office chair moulds to the user's unique shape and weight, providing ventilation and ergonomic support. 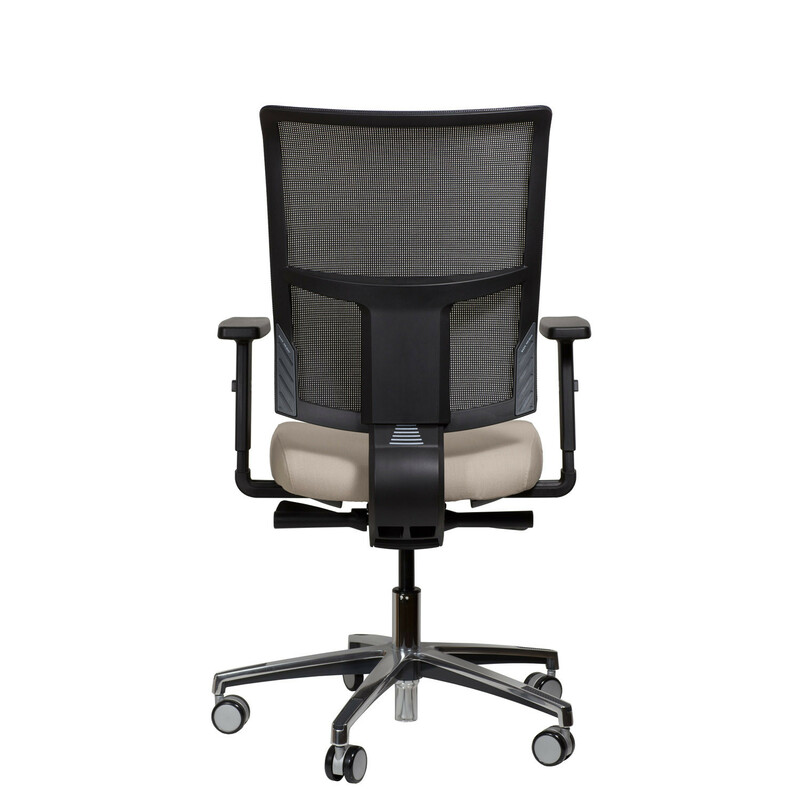 Is Mesh Ergonomic Office Chair is a flexible task chair with sophisticated synchronised mechanism and the same advanced level of adjustability as Is Task Chairs. 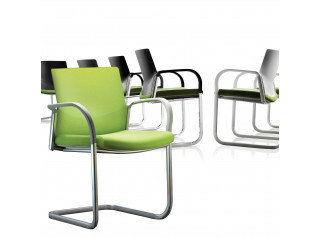 Please see the product brochure attached for more information on the range. 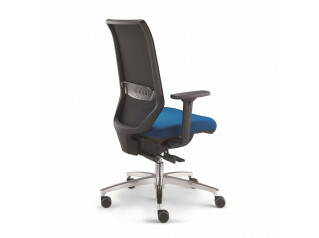 You are requesting a price for the "Connection Is Mesh Task Chairs"
To create a new project and add "Connection Is Mesh Task Chairs" to it please click the button below. 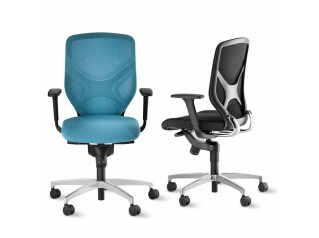 To add "Connection Is Mesh Task Chairs" to an existing project please select below.